Yes, you probably feel like you’re preparing for the first manned mission to Mars with all the technological leaps you have to keep up with. How did we go from yelling about your product on a busy street corner to remotely transferring a product that only exists in the cloud, to a client who’s paid money that only exists as numbers on a computer screen? The whole process may feel overwhelming at times, but it also comes hand in hand with the excitement of being a pioneer. Hopefully these five new techs in the world of software sales will guide your exploration – see you on the other side! Odds are you’ve already heard about cloud-based solutions. What you may not be aware of is how it’s quickly becoming indispensable in the industry. Like newspapers that struggled to stay relevant when news went online, on-premise sales labs will be sure to fall behind in the next couple of years. Why? Well, cloud-based solutions are something of a quantum leap forward. In September 2015, Sunny Delight Beverages reported that an investment in cloud-based analytics software had resulted in a $2 million increase in profits per year and a cut in $195,000 in staffing costs annually. These are the types of analytics that companies are going to be utilizing no matter what product they’re selling or to whom. And analytics isn’t all that cloud-based sales have to offer: there’s reduced travel time, less maintenance difficulties, more automation and the ability to take on more clients with smaller staff. Cloud sales technologies aren’t a fad – they’re a complete up-ending of how business in done. Yes, like seemingly everything else in life, you can now run your sales business on your mobile phone. There are a slew of apps on the market that give your tools to help you get better results for your hard work. Sellsy, for example, is described as an all-in-one sales management tool offering access to important emails, critical customization and in-depth statistics. Sellsy and other apps will have you working on the go with ease. All that’s left is for you to pioneer their use and discover what’s right for you. The customer is the foundation of any sales operation. Therefore, advancements in Customer Relationship Management (CRM) tools, not to mention philosophy, should be among your first priorities. CRM is due to enter unfamiliar and potentially exciting territory as the Internet of Things (IoT) Cloud, unveiled by Salesforce in 2015, becomes heavily integrated with the Marketing Cloud. The relatively new idea has the potential to make CRM technologies even more personalized, yielding data results that you’ll barely know what to do with. 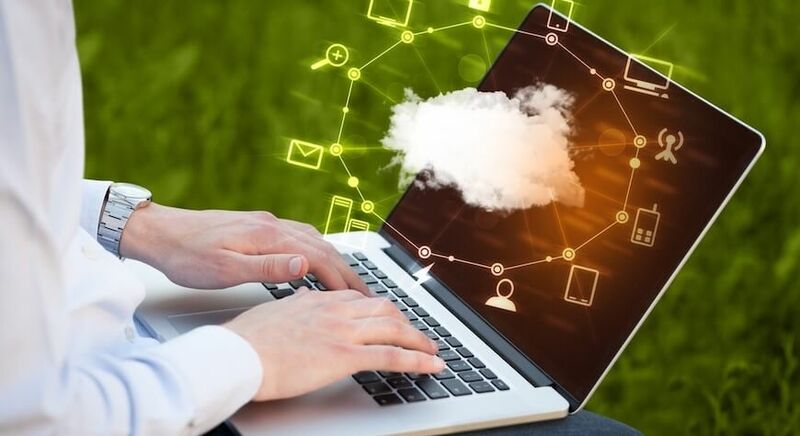 According to a report in Business Cloud News, Intel announced the launch of new software products in a push to meet “pent-up demand for software-defined infrastructure (SDI),” said Diane Bryant, GM of Intel’s Data Center Group. Data suggests that “pent-up demand” may be a dam that’s about to burst with 67% of enterprises preparing to increase investment in SDI in 2016. One of Intel’s new products, the E5-2600 v4 product family, is also said to include Resource Director Technology meant to allow enterprises to function on fully-automated SDI-based clouds. The only other place you can be more enveloped in clouds than at a sales enterprise is in an airplane. Another sales recent concept that won’t be going out of style any time soon is sales acceleration technology. Research released by Forbes reveals that North American firms spent $12.8 billion on technologies to cut time off the sales cycle back in 2013. The need to do so has increased dramatically over the last three years and there are all kinds of new apps (see above) and software projects to make sure you’re getting the most out of your work.